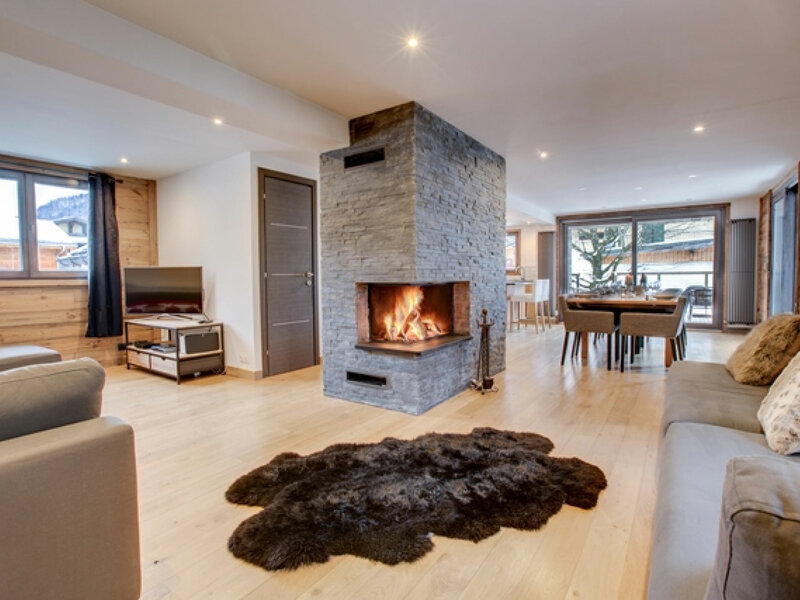 Brand new for 2016/17, Chalet Machermo is a stunning, modern property boasting an amazing location in Morzine. It has 6 en-suite bedrooms located over 3 floors all finished to a very high, modern standard. It has a large open plan kitchen, dining and living room looking out on to a huge sun terrace with a hot tub and views towards the Pleney. 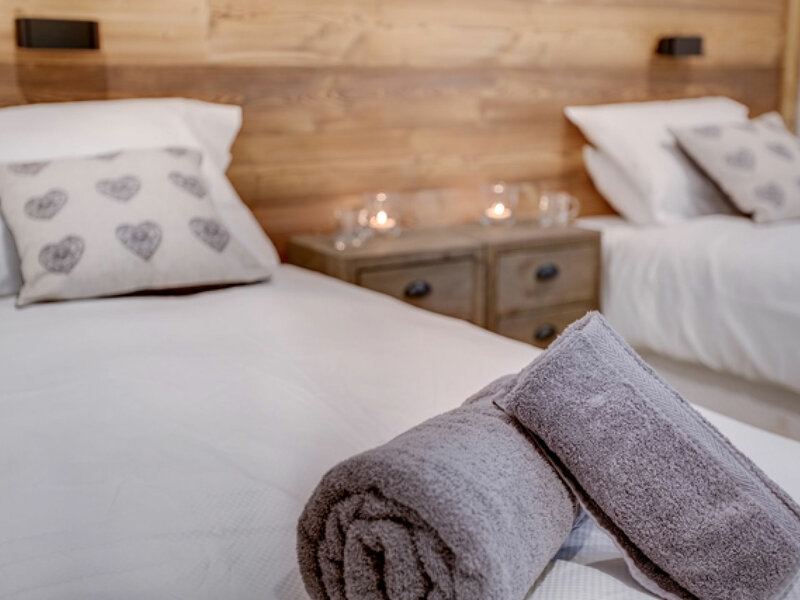 The bright, airy chalet benefits from a cosy wood burner in the living area, a sauna and shower room downstairs, a separate television room along with a bespoke Pool room with pool table and additional television. Luxury bed linen and towels are provided for all guests. 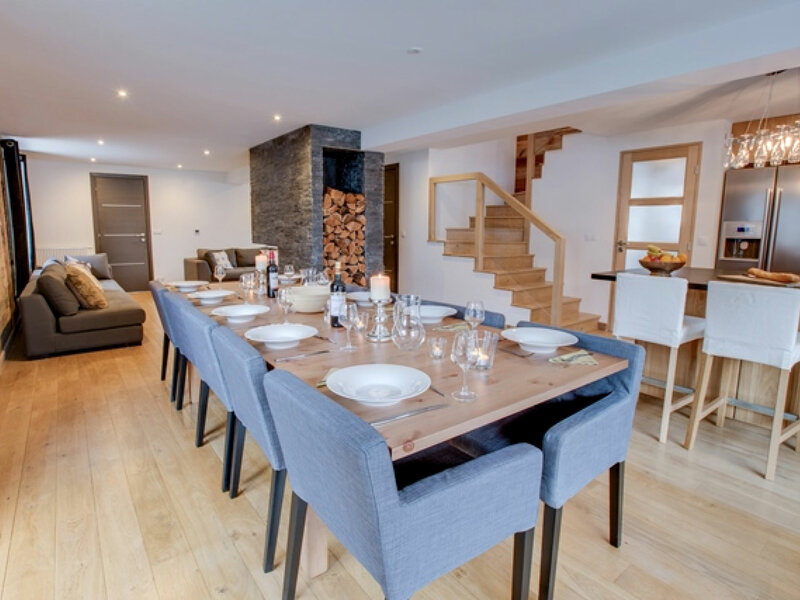 It's around 10 minutes on foot to the Super Morzine bubble, in a quiet location just minutes from the town centre and some of Morzine's nicest restaurants. 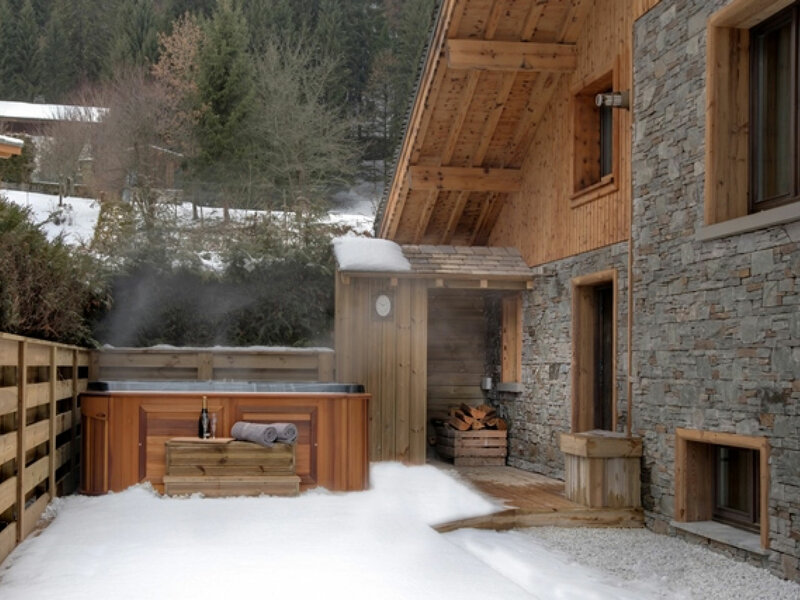 Chalet Machermo is around 10 minutes on foot to the Super Morzine bubble and the centre of Morzine town. It's in a quiet residential area but is very near some of the town's best restaurants and bars. It has space for parking and a garage for storage of bikes and skis. Located on the upper floor, the master bedroom is a large room with a double bed. It has a luxury en-suite bathroom with a rain shower. 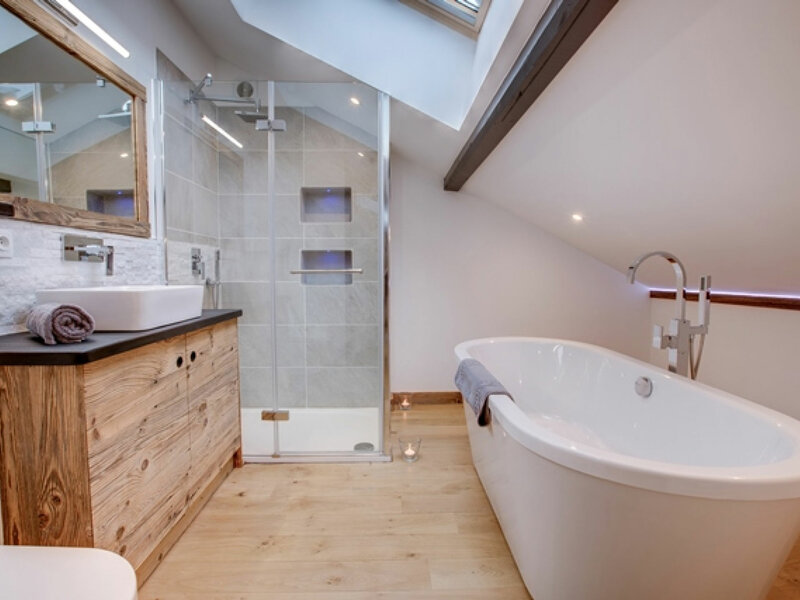 It also has a stunning Victorian style bath to relax in after a hard day on the mountain. 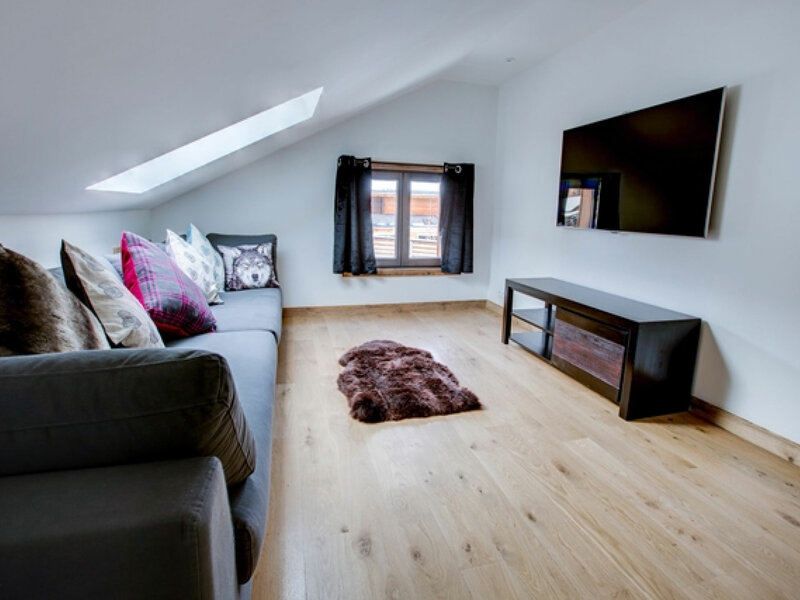 It’s a light, airy room with plenty of storage and its own TV connected to freeview and wifi. 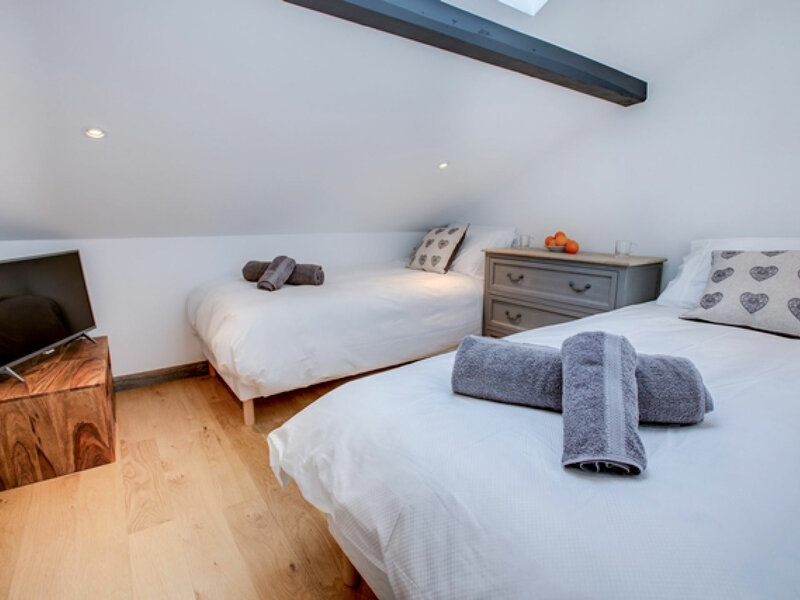 Also on the upper floor, this is another spacious bedroom with a double bed and a contemporary modern en-suite bathroom with a bath and separate toilet. It’s well-lit with stunning bar lighting and good storage space. This room will also have its own TV connected to freeview and wifi. This twin bedroom is also on the upper floor. 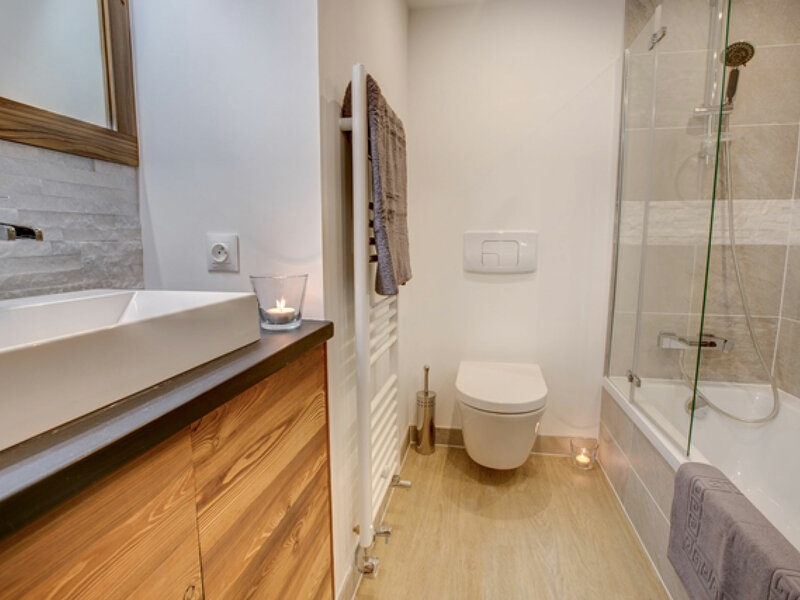 Along with a TV like the other rooms, it also has its own en-suite bathroom with a luxury shower and toilet and again feels large and airy. 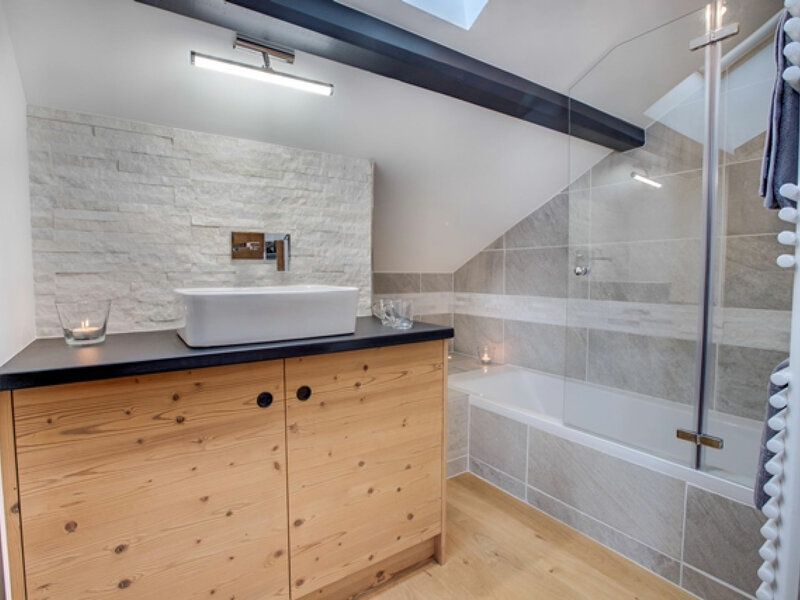 This twin bedroom is located on the lower floor and has an en-suite bathroom with a bath and a shower stunning wood and stone finish. It also comes equipped with a Freeview TV. 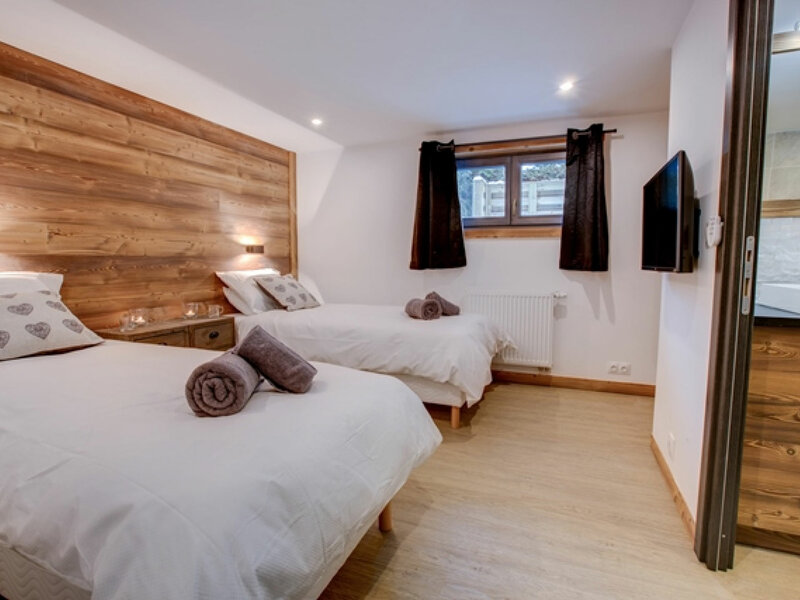 This twin bedroom is located on the lower floor and has its own shower room with a bath. It’s just along from the pool room and has its own TV and again is finished to a very high standard. 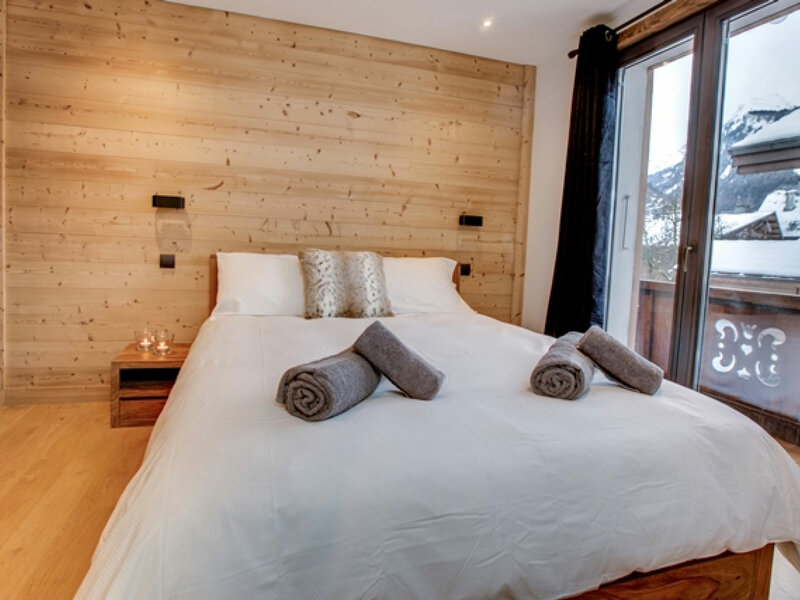 Is the smallest of the six rooms but has been designed to comfortably accommodate two people. It has its own en-suite shower and toilet and like the rest of the rooms it's own TV! The living area is located on the middle floor with large glass sliding doors leading onto a huge terrace area. 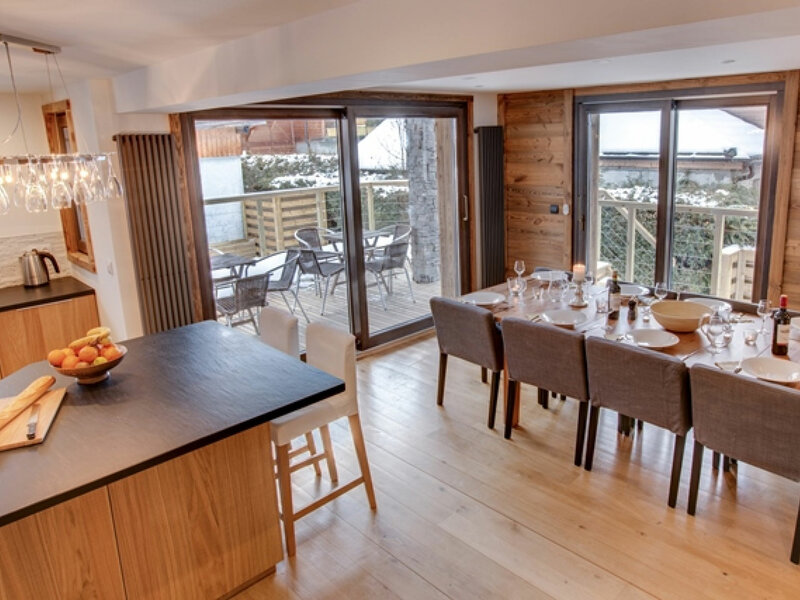 Floor to ceiling windows mean the chalet has lots of natural day light and has a real sense of spaciousness. 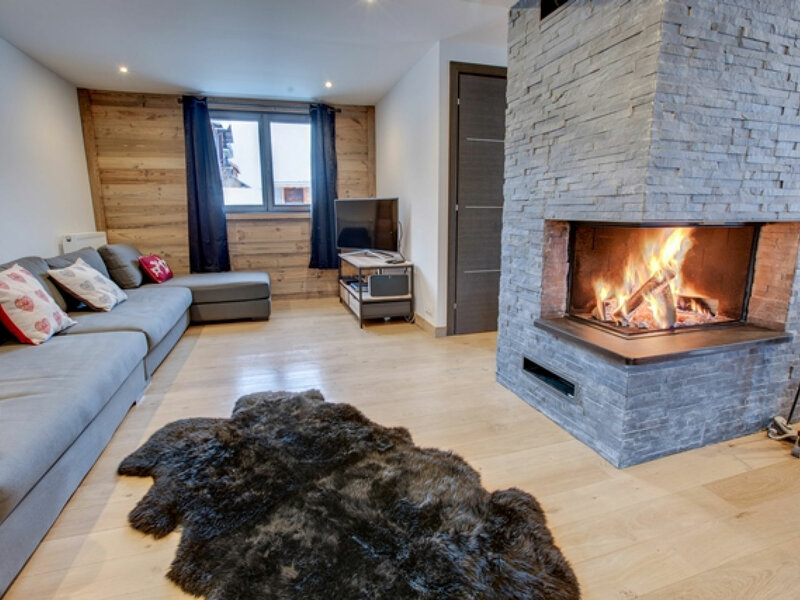 The living area comfortably seats 12 on large luxurious sofas all centered around a stunning wood burner. It has a large dining area with a long table overlooking the mountains and the terrace. There’s a breakfast bar area as well which links the room with the modern and well equipped kitchen. There’s an American style fridge freezer, cooker, dishwasher and all the equipment you need to comfortably cater for 12 people. There’s also a toilet and cloak room on this floor. 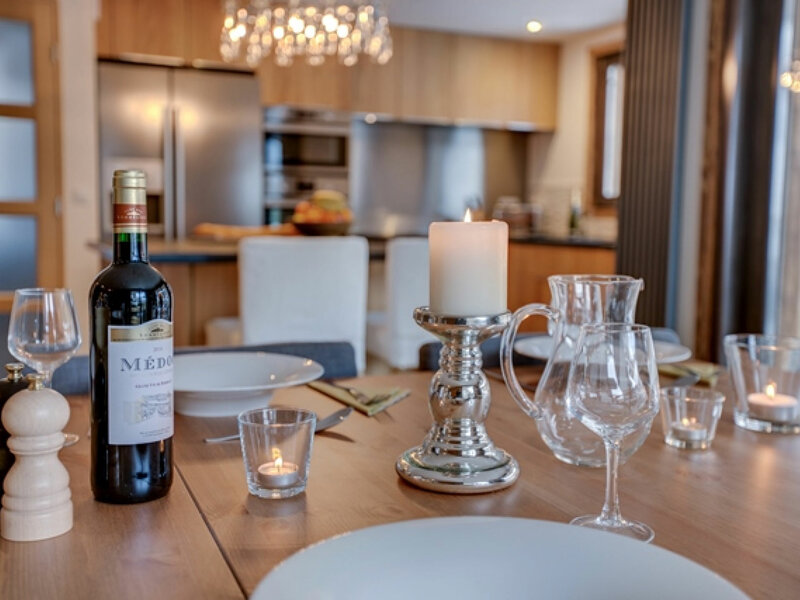 A Sonos sound system makes it a great place to relax and enjoy drinks and dinner after a day in the mountains. 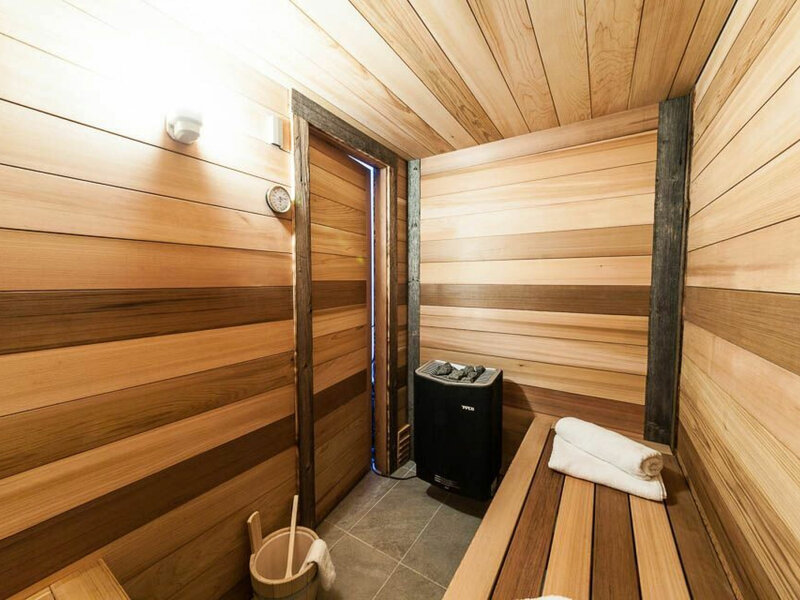 Down a little stairway onto another floor is a bespoke sauna room with an adjacent shower. 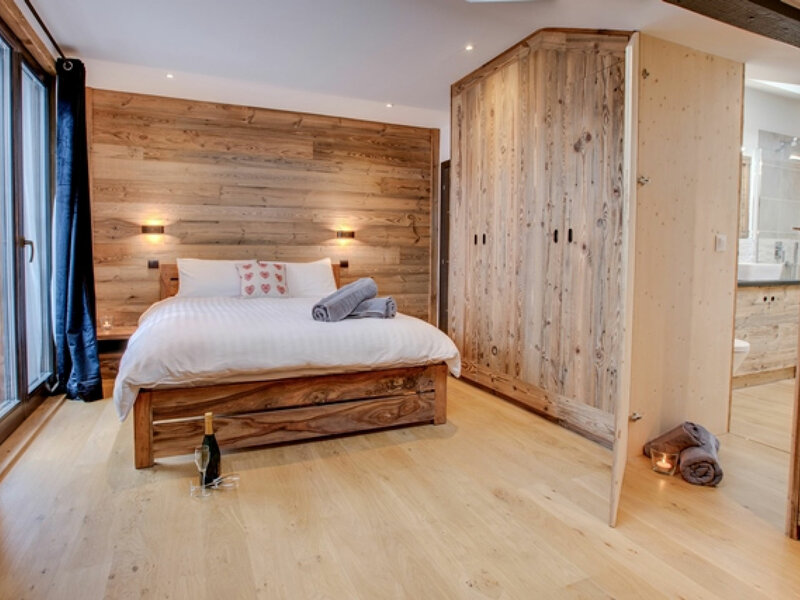 There is also bespoke storage for skis, boots, boards and ski jackets, and the room has under floor heating to ensure they dry out overnight. 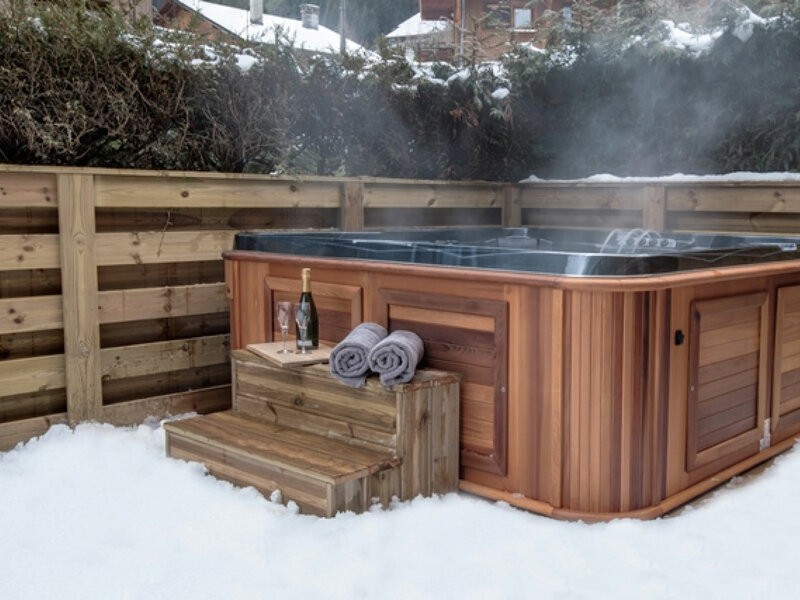 This storage is right next to a door leading out onto the large terrace where the hot tub sits waiting for you to enjoy! It overlooks the Pleney and a little changing area means no cold feet! There is also a utility room with a washing machine and tumble dryer. 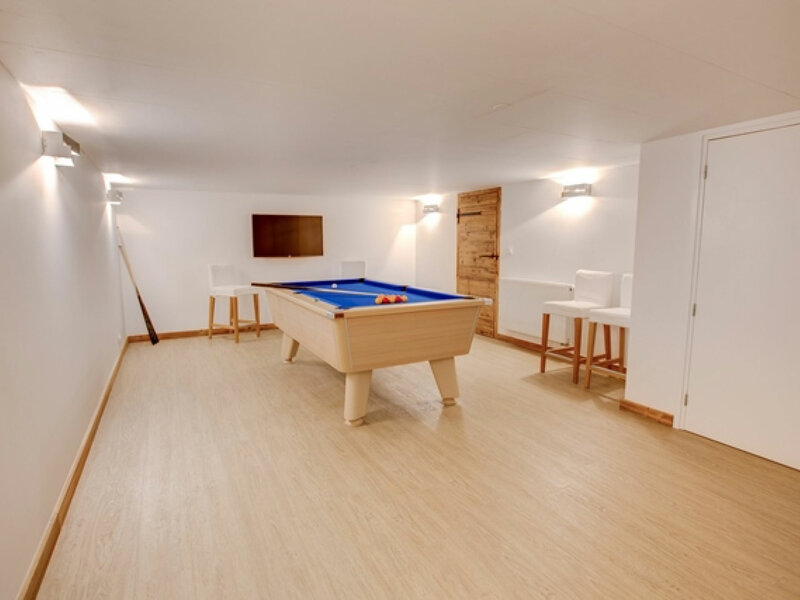 The chalet has FREE Wifi internet connection, TVs in each bedroom and the lounge and TV room, a sonos sound system and plenty of other mod cons and features. No outdoor shoes and no smoking inside the chalet please. For bookings made 8 weeks or less before departure, full payment is required at the time of booking. The balance of the holiday price must be received by us not less than 10 weeks prior to departure. 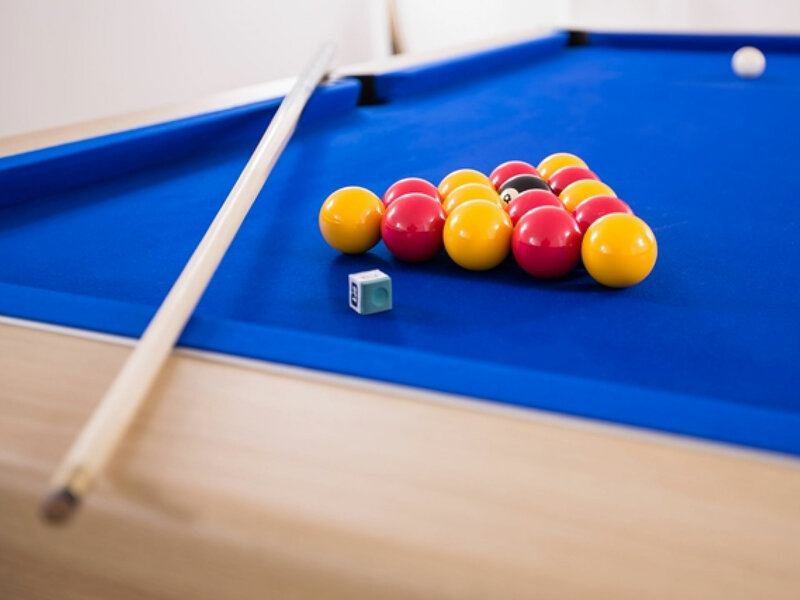 A security deposit of € 1000 per chalet and € 500 per apartment (a pre authorisation of this amount is recorded against the client's credit card) for every rental period is required in case of, for example, loss or damage to the property or its contents or the property being left without the below end of stay checklist being completed. Please enquire about organisation of transfers and lift passes. Reach4thealps has a fleet of modern vehicles and our own drivers meaning you can have a hassle free journey to and from the airport with us both in the summer and winter. We also provide multipass vouchers in the summer to enable you to purchase a pass for as little as 2 euros a day. At Easter- get a free Portes du Soleil ski pass for children under the age of 12 with the purchase of an adult pass.